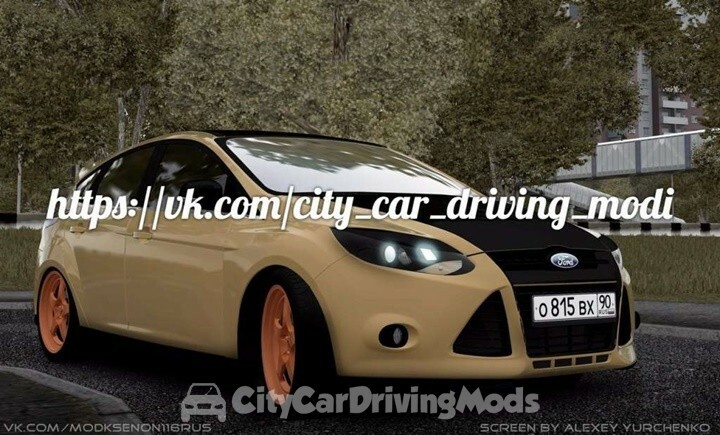 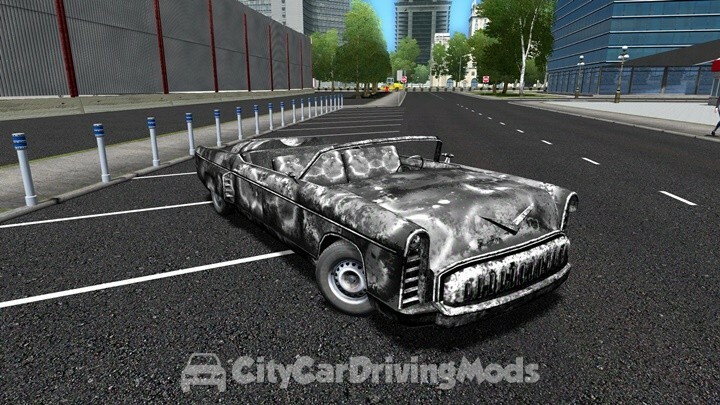 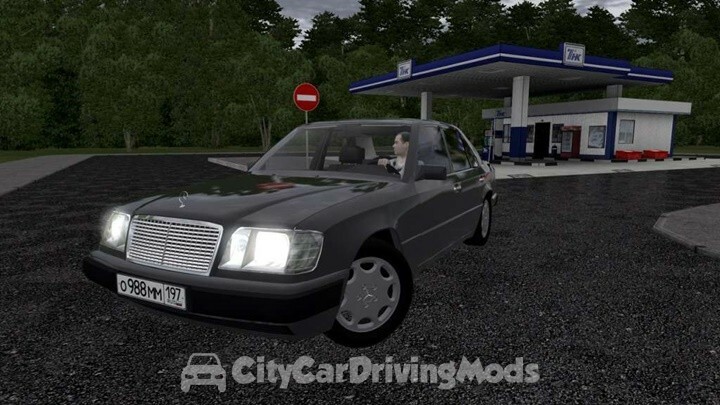 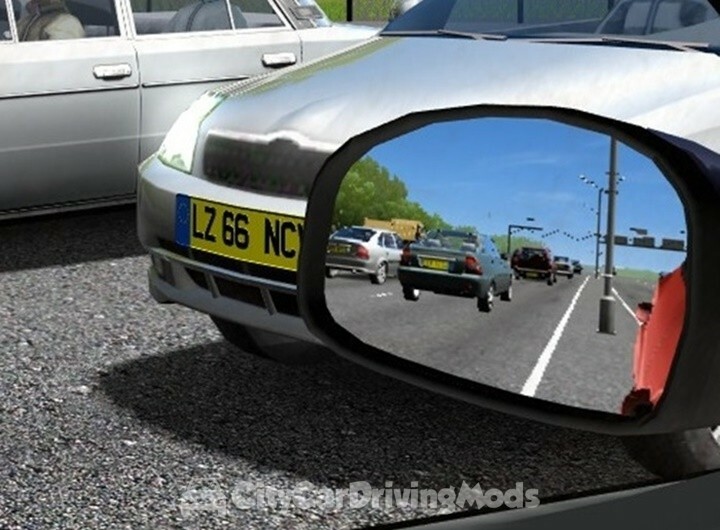 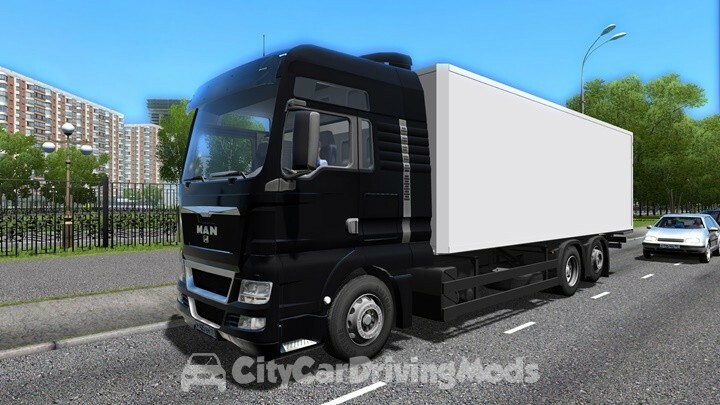 Ford Focus 3 for City Car Driving Simulator. 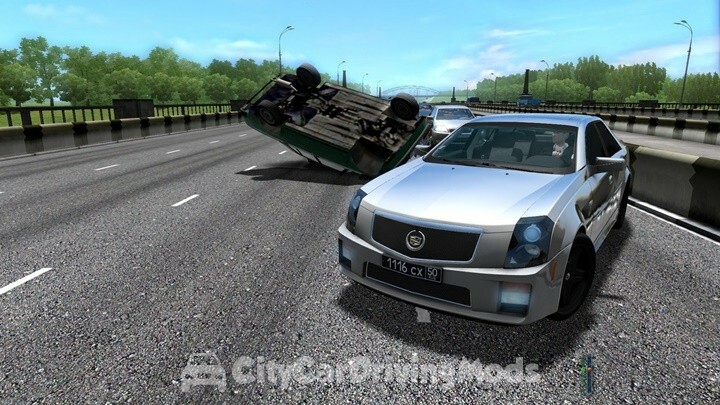 Mod got leaked. 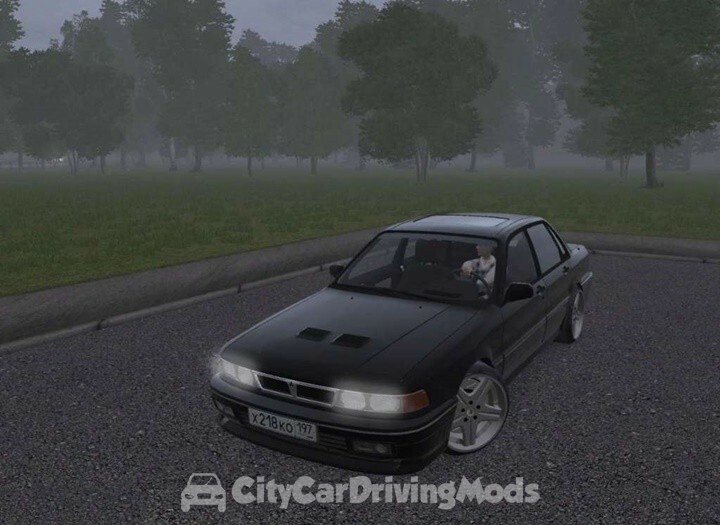 Mitsubishi Galant for City Car Driving Simulator. 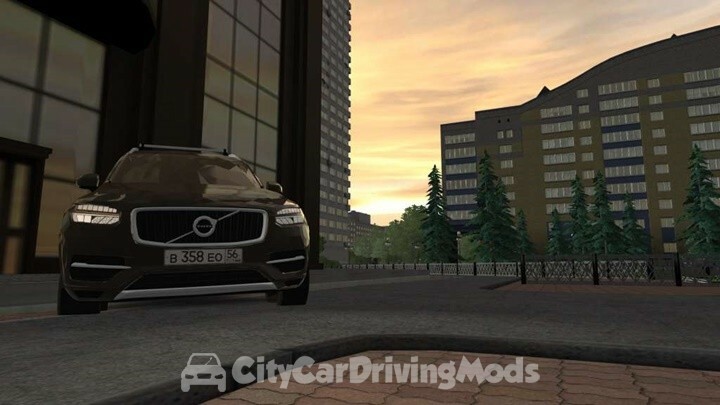 Nissan Silvia S15 for City Car Driving Simulator.